Apple, in a refreshing new Entrepreneur Camp, is looking forward to facilitate women founders with machine learning or augmented reality. 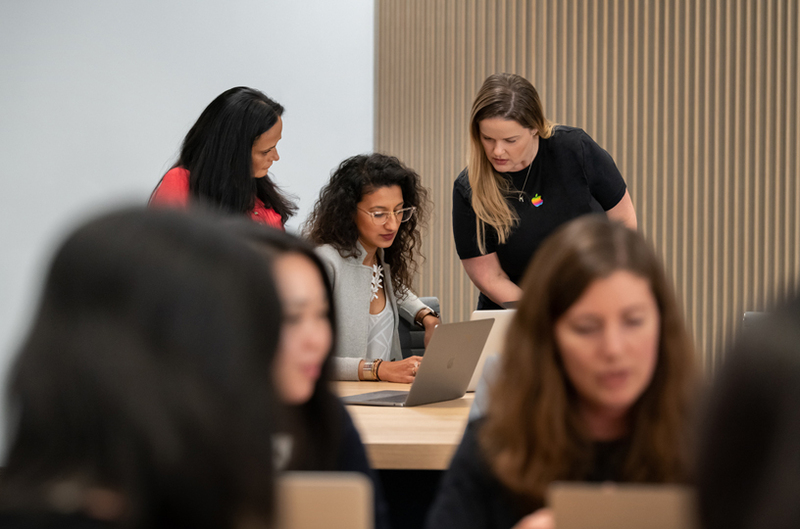 A free two-week long camp that kick starts in January 2019 will have Apple engineers assisting women founders who have an app-driven business with one-on-one coding, sessions on design, and app store marketing. Any app-driven company, which has been founded or co-founded by female and has at-least one woman on the development team, will be able to participate in the Entrepreneur Camp. As per reports, Apple’s Senior Director of Worldwide Developer Marketing Esther Hare said, “This isn’t an incubator where you come with a good idea and we help you think through it. It’s about already having a good idea.” Hare also directs at the venture capital investment scenario in the U.S, where women-centric startups have just raised 2.2% of the entire capital investment. This Entrepreneur Camp could offer credibility and help them raise more funds. Moreover, Hare is hoping to play a role in bringing more women to the leadership front. 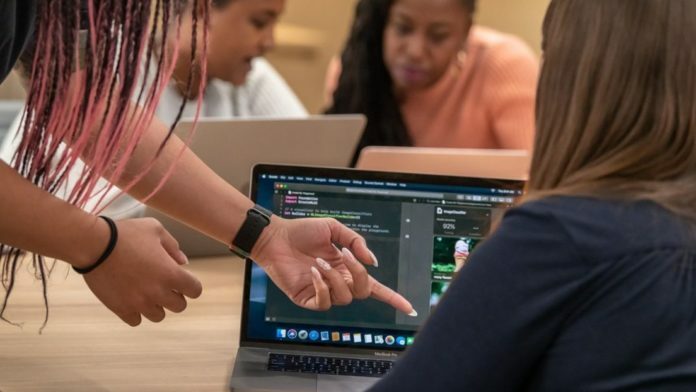 Apple’s CEO Tim Cook said, “Apple is committed to helping more women assume leadership roles across the tech sector and beyond.” Apple has seemingly vested interest in branching out to more diverse groups of app developers. Entrepreneur Camp will start with a pilot session of 10 companies and hold sessions on a quarterly basis with a unit of 20 app-based startups. Apple has done similar accelerators in the past, but this is the first time it’s a woman centric camp with special focus on unrepresented minority women of color, Hare said. As per Apple.com, women-founded businesses are growing, which is delivering 35% higher return on investment than men-led tech startup. However, Women-led startups continue to face obstacles in obtaining funding in the Venture Capital landscape. This Entrepreneur Camp is expected to ease the time consuming process of developmental stage and act as an accelerator to the performance of women-led app startups.